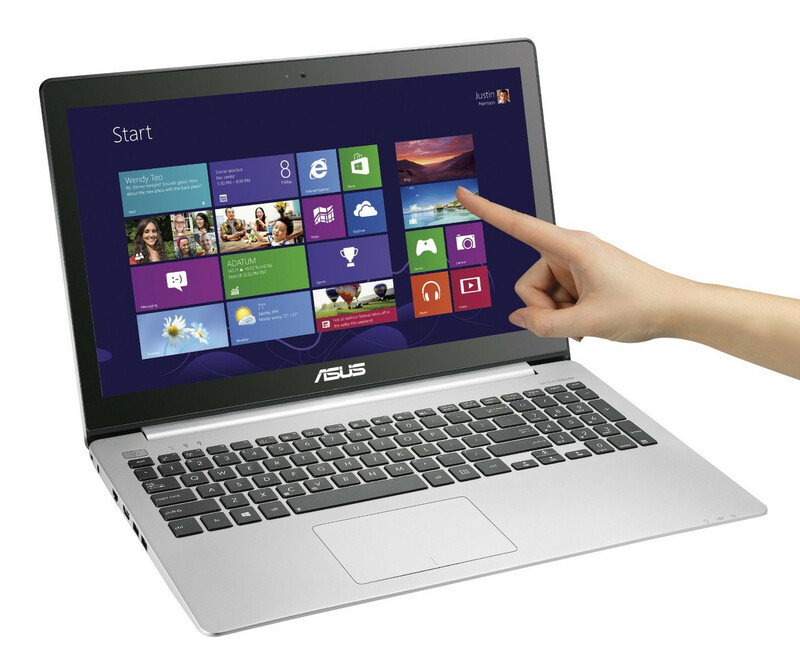 The desktop replacement market usually consists of 17 inch and bigger models. 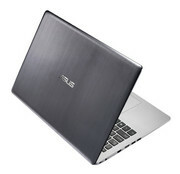 Now more compact 15.6 inch models with high performance are added. 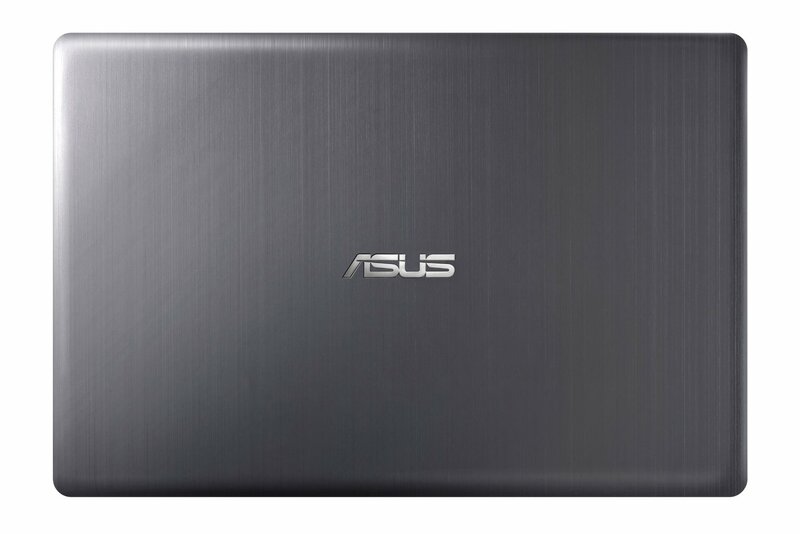 The Asus VivoBook V551LB-DB71T should resemble ultrabooks with its slim and portable design, but it is powerful enough to be a desktop replacement for most needs. With its metal covered lid and palm rests and a weight of 2.4 kg, it is on the heavier side, yet still light enough to be carried when needed. 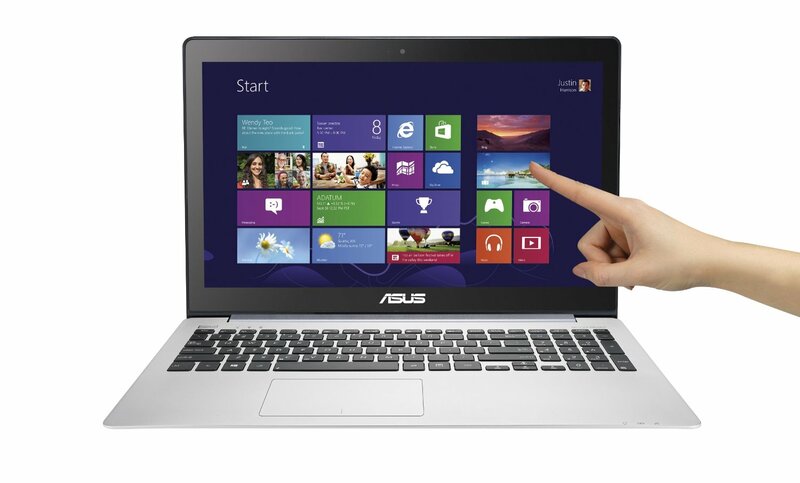 This model offers a decent audio quality and a well designed keyboard and track pad. So prolonged typing and web surfing is comfortable. In addition, the touch screen work smoothly and well. 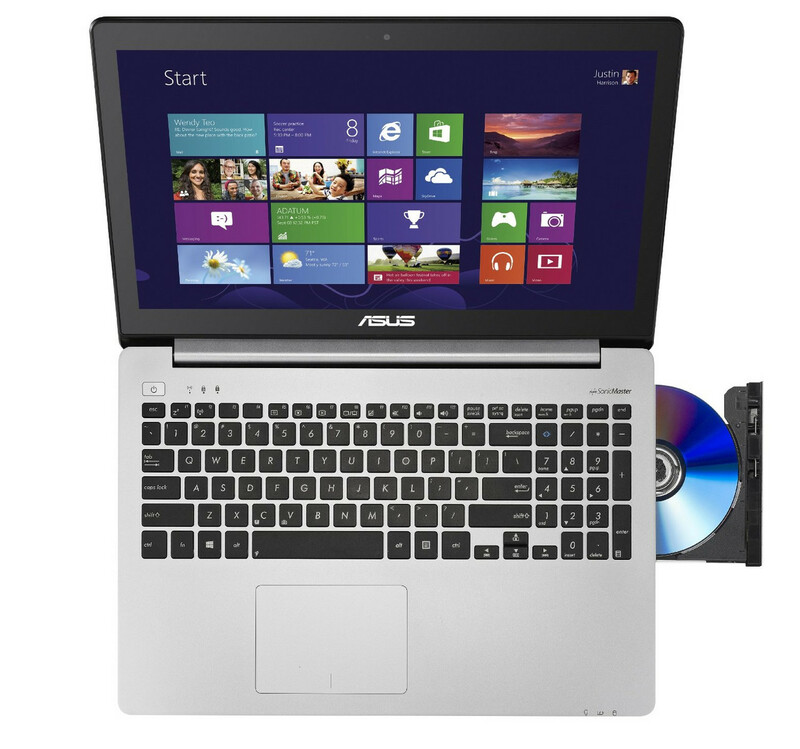 Unlike most laptops with a slimmer profile, the Asus VivoBook V551LB-DB71T features a DVD-RW drive - a rare and welcome feature in laptops of this kind. The performance is great when compared to similar machines. 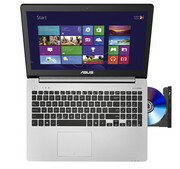 The laptop features a 1 TB hard drive, good CPU performance, decent graphics performance and an extremely long battery life (over 7 hours for moderate use). The graphics performance should be enough to satisfy casual to intermediate gamers. Unfortunately, a major drawback of the model is the 1366 x 768 display. So, this machine is best suited for casual to moderate users looking for a slim, well designed desktop replacement that will not feel slow during everyday web and office tasks and casual gaming and delivers enough battery life to run for many hours without charging. For this purpose, this machine is one of the best in its class.